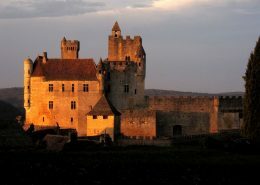 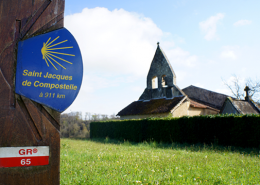 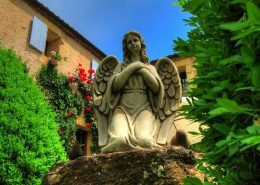 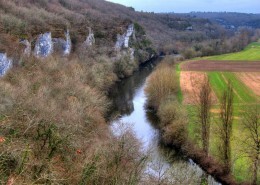 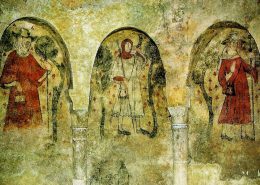 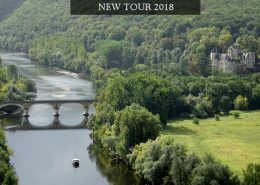 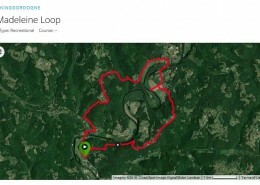 Walking Dordogne – don’t just visit the Dordogne.. 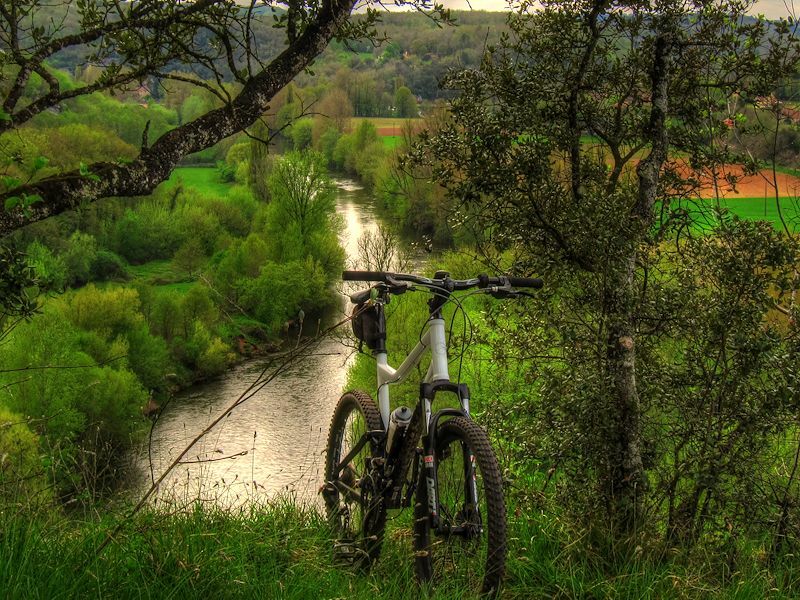 EXPERIENCE it! 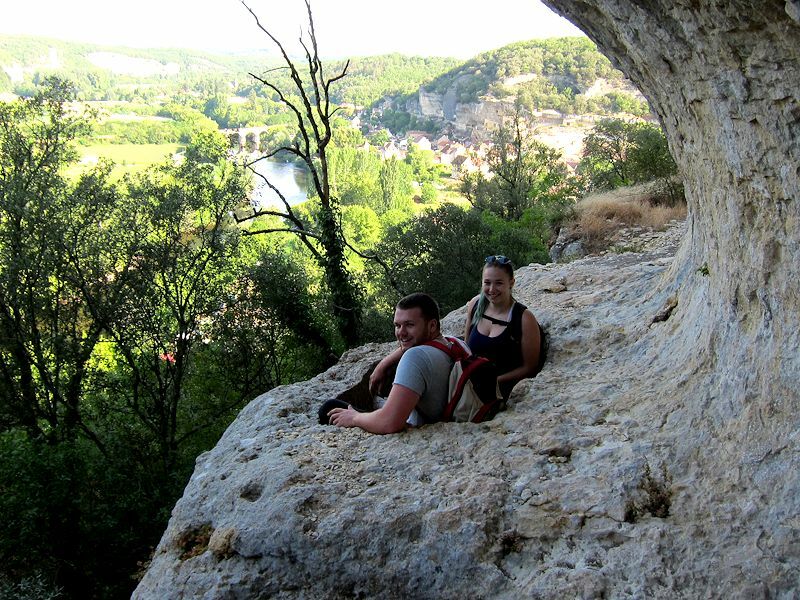 Walking Dordogne offer fantastic, fun, exciting and unique hikes. 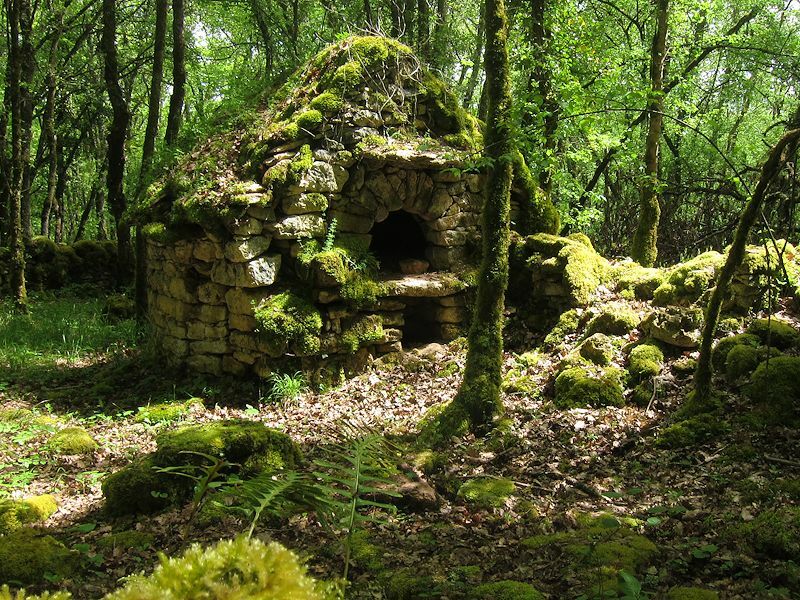 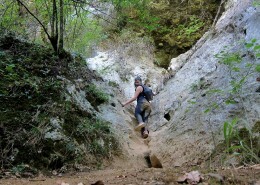 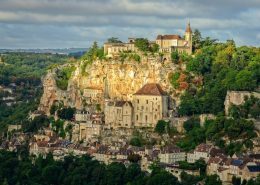 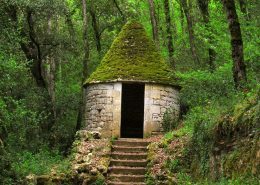 Our “off the beaten tracks” hikes take you to some of Vezere Valley’s best kept secrets. 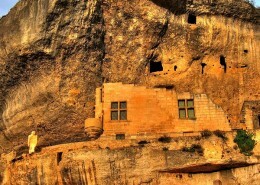 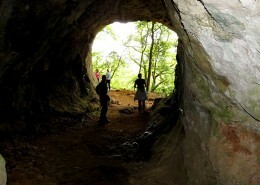 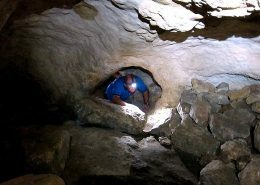 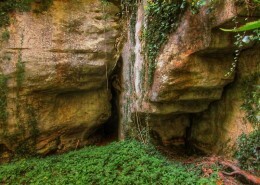 Un-mapped Prehistoric caves, troglodytes, shelters, as well as medieval ruins that are tucked away off the beaten track. 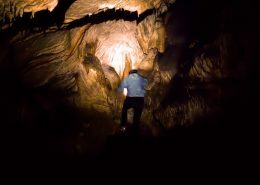 This is an adventure not to be missed. 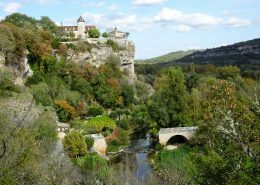 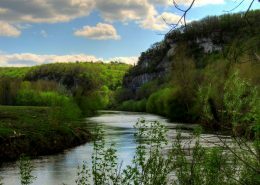 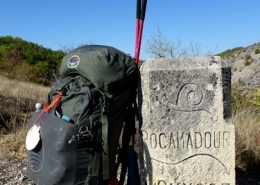 For the hikers among us that prefer to stay on tracks and trails, we offer the most scenic trail options the Dordogne has to offer. 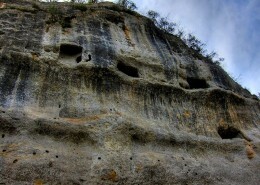 You will follow ancient trade routes that were used for hundreds of years. 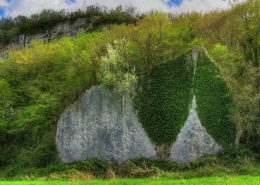 After the arrival of the car and the train these these routes and trails became a thing of the past, until now that is..
Ode to the Neanderthal’s Child is a exciting and educational adventure hike for the kids. 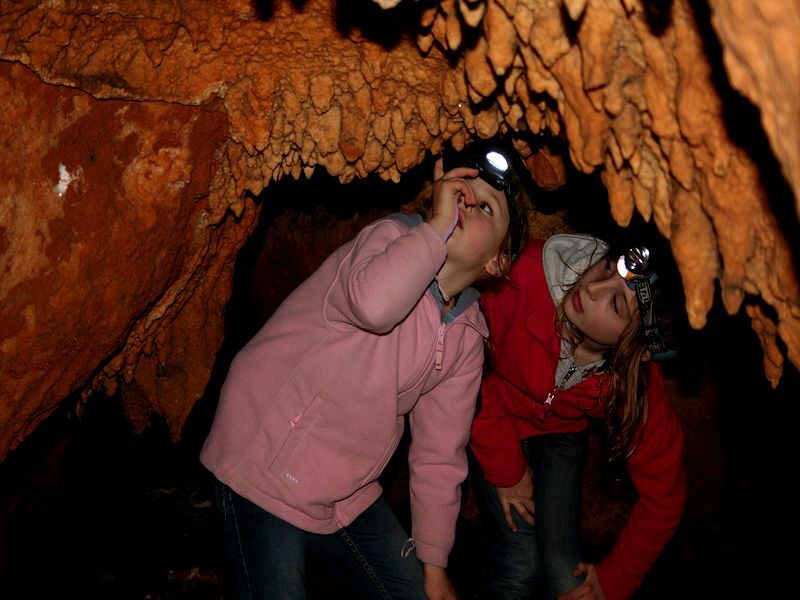 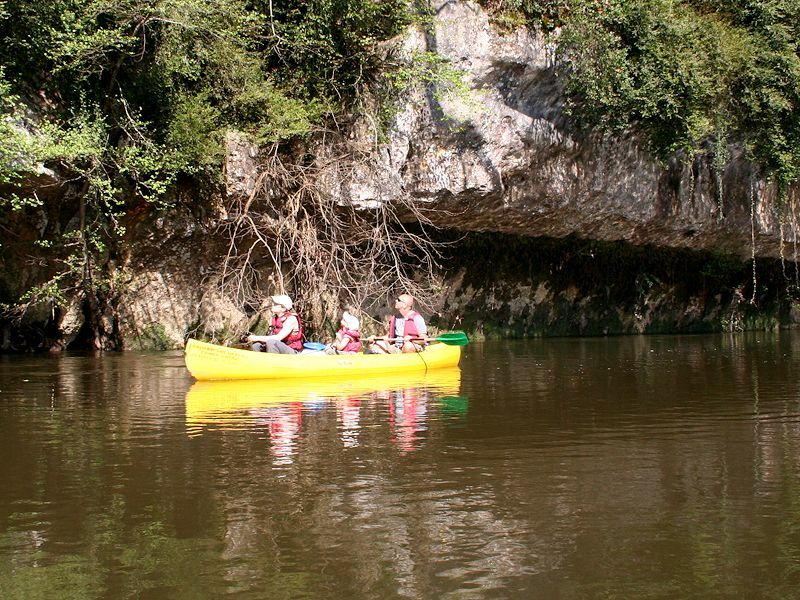 The little ones will get to explore un-mapped caves, shelters, troglodytes and lots more. 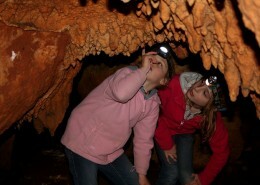 They will enjoy climbing, crawling and getting dirty and get the best history lesson ever..